Make the fall season even better with this lovely drink. 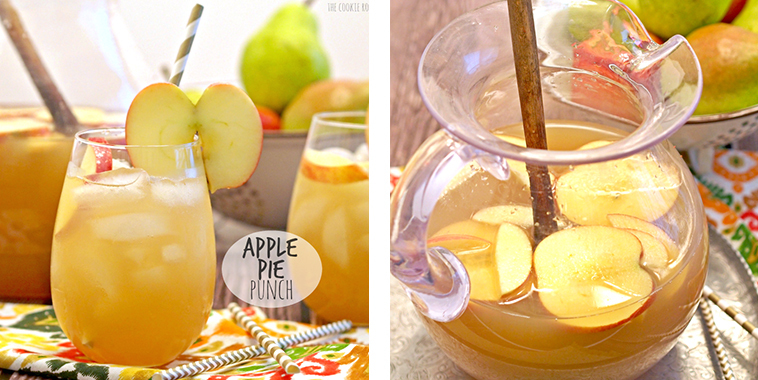 Apple Pie Punch is delicious and refreshing! We’re capturing fall in one glass! This drink can be made alcoholic or non-alcoholic. It is also super simple. 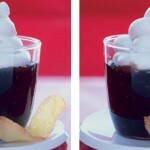 This drink can also easily be served cold or warm in a mug! Try out this drink the next time you have company over or you’re just hanging out with the family! Becky woke up on her 30th birthday and came to a startling revelation…she couldn’t cook. Anything. And she wanted to learn. 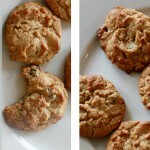 She began The Cookie Rookie and started her journey to learn how to cook, one recipe at a time. With the help of her mom Susie, she has learned so much and found a real passion for being in the kitchen. She loves making recipes that anyone can make and everyone will love!